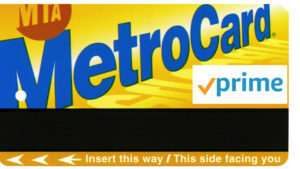 “MetroCard PRIME” holders will get to their destinations 20 minutes earlier than everyone else. 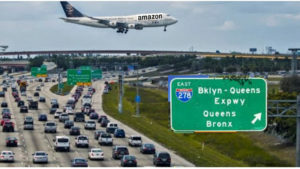 Shipments from Seattle will arrive sooner than those from Long Island City because air travel is still faster than the BQE. Alexa will replace “411”, but no one will notice because no one has used “411” since 1992.  Thanks to Amazon’s acquisition of Whole Foods, your local bodega will now carry quinoa and tempeh. 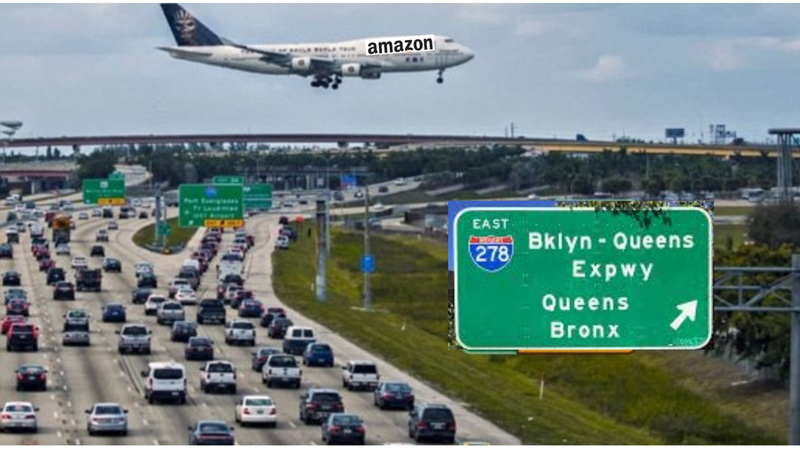 Jeff Bezos, the richest man in America, will admit even HE can’t afford a cross-borough Uber on a Saturday night. Shoplifters can now use the “I thought it was an Amazon Go!” defense. New residents will quickly learn the “A” train is NOT a direct subway line to Amazon’s headquarters. The Times Square subway stop is where you’ll go to find “peace & quiet” from 24-hour HQ2 construction. 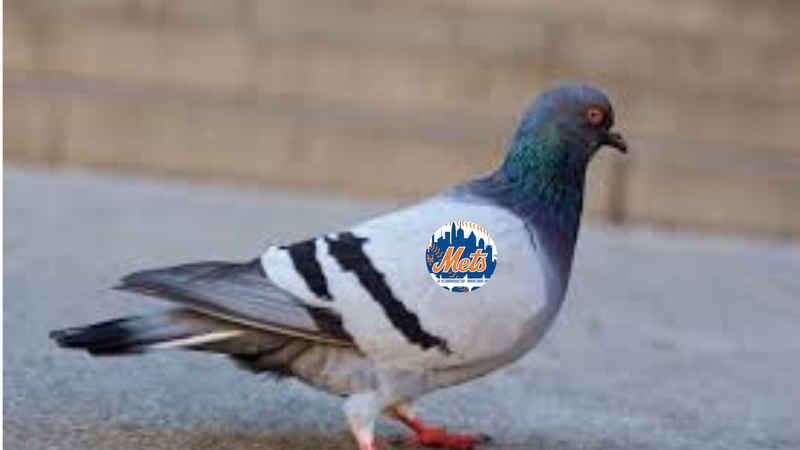 City pigeons will replace Amazon drones because their aim is more accurate. The biggest fight in the Bezos divorce will be over who gets to keep their New York rent-controlled apartment!